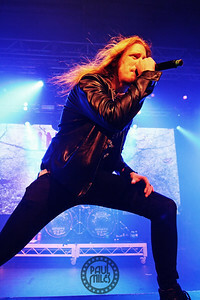 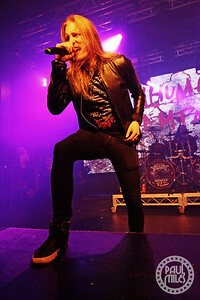 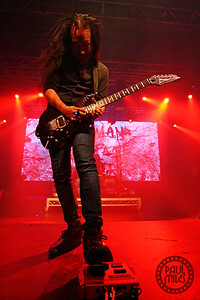 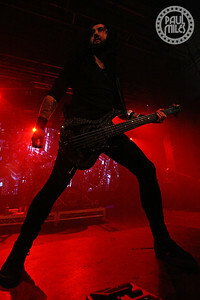 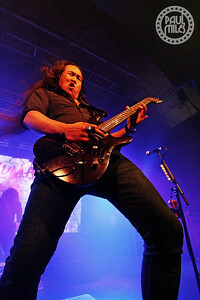 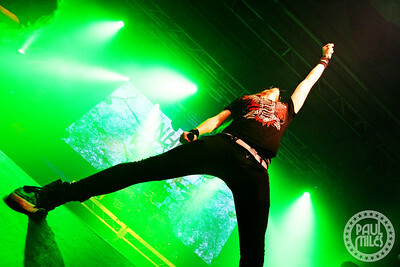 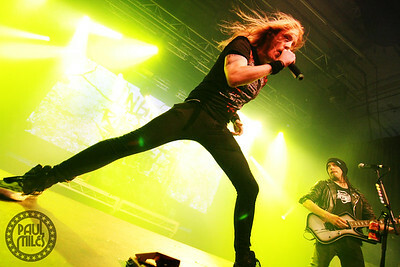 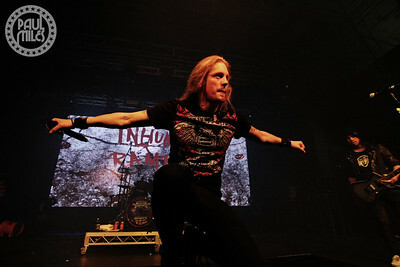 British power metal band DragonForce played Melbourne’s 170 Russell venue on Wednesday 21 June 2017, as the second show of the Australian leg of their Word Tour supporting the new album Reaching Into Infinity, released a month ago. 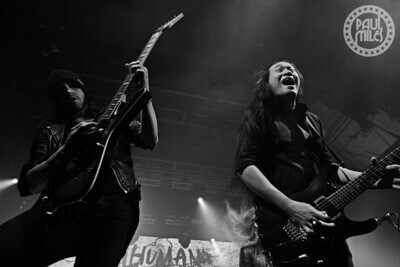 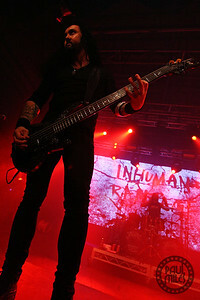 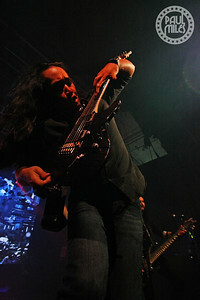 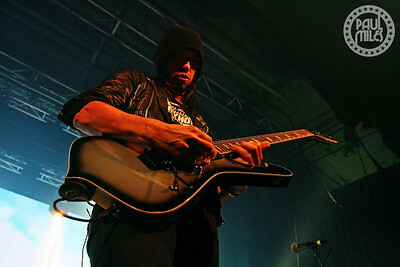 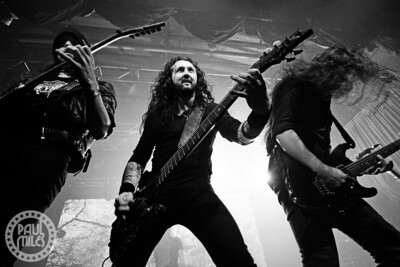 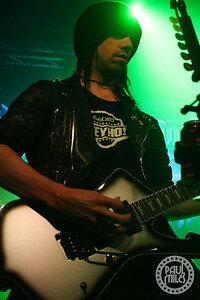 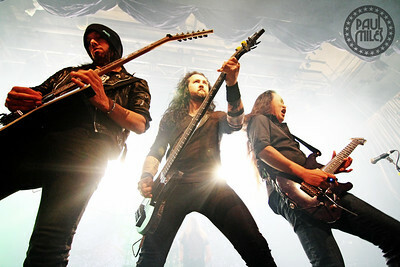 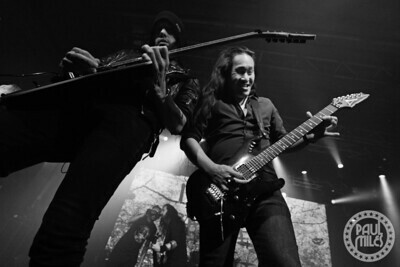 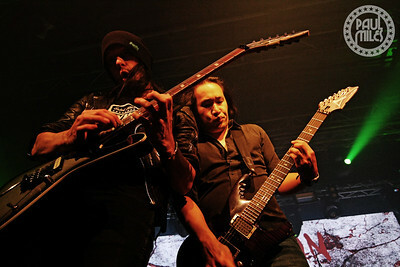 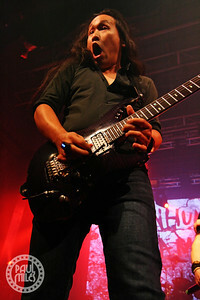 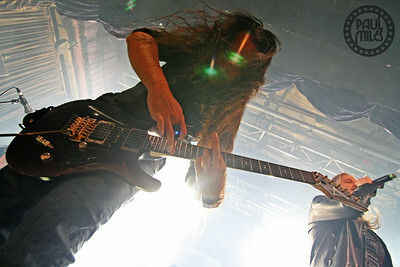 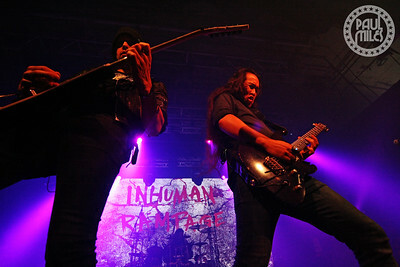 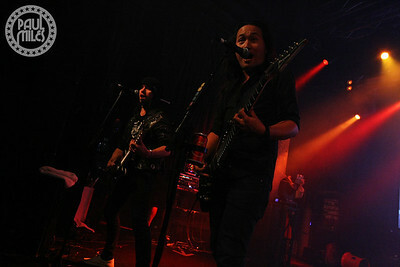 Formed in London during 1999, the band stars Herman Li and Sam Totman on guitars, and also includes Frédéric Leclercq on bass, Marc Hudson on lead vocals, and Gee Anzalone on drums. 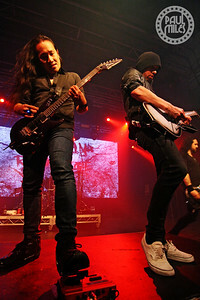 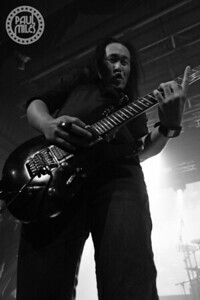 With their lightning fast dual-guitar riffing and soloing, DragonForce entertained the packed crowd of 'Nintendo metal' fans with another furiously exciting and animated live performance.